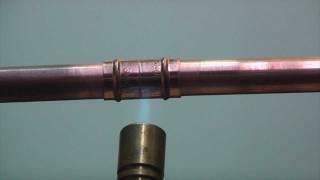 Blow torches do a wonderful job of soldering copper pipes but they are also good at setting fire to your home! 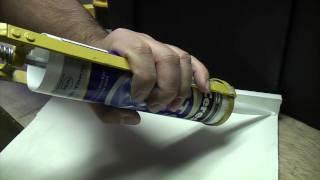 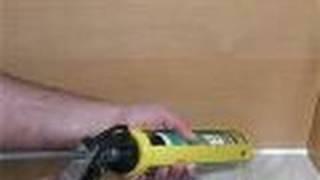 A heat gun is a much safer alternative and does not have a dangerous naked flame to come into contact with flammable building materials. 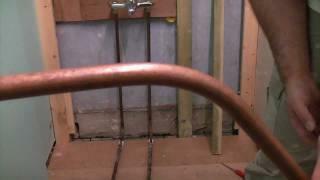 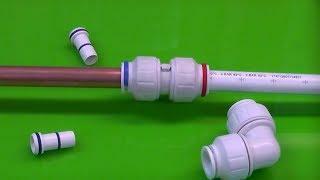 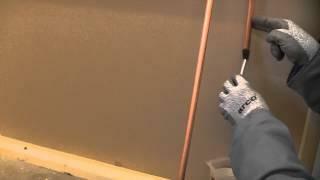 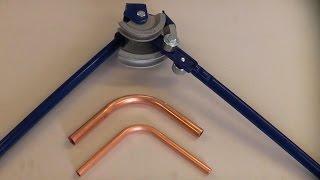 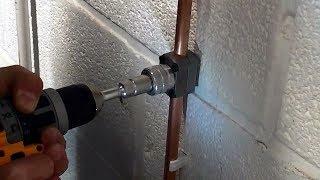 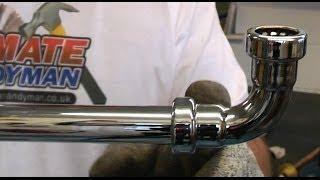 In this video a Dewalt heat gun is used to join two pieces of copper pipe using a solder ring fitting.